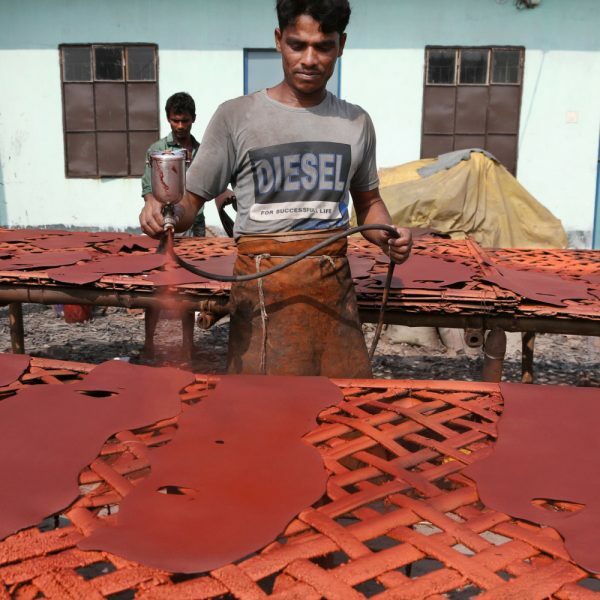 Hazaribagh is an area of Dhaka city, the capital of Bangladesh, and is known for its tannery industry and large leather processing zone. 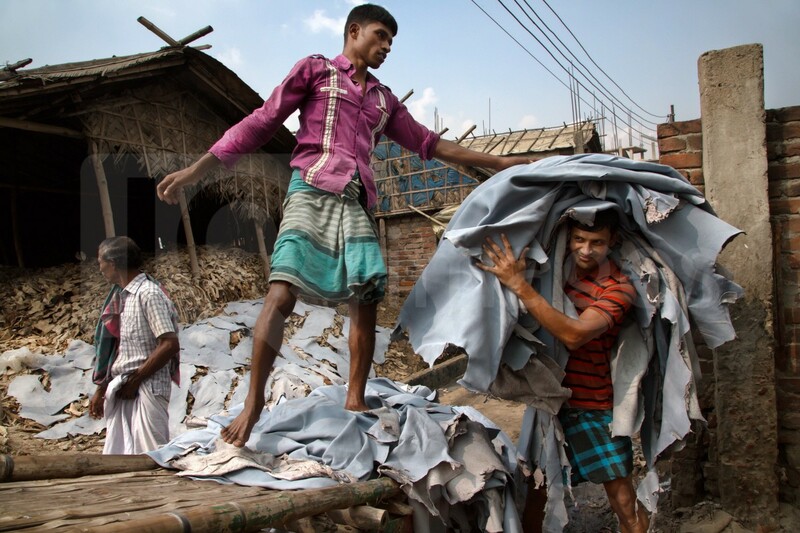 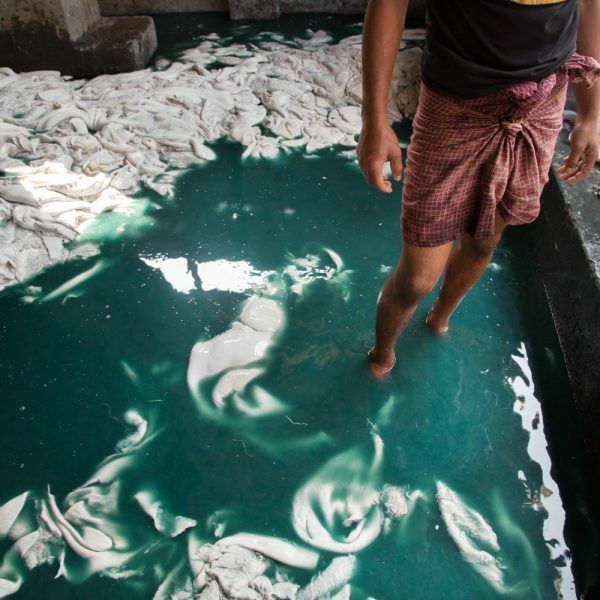 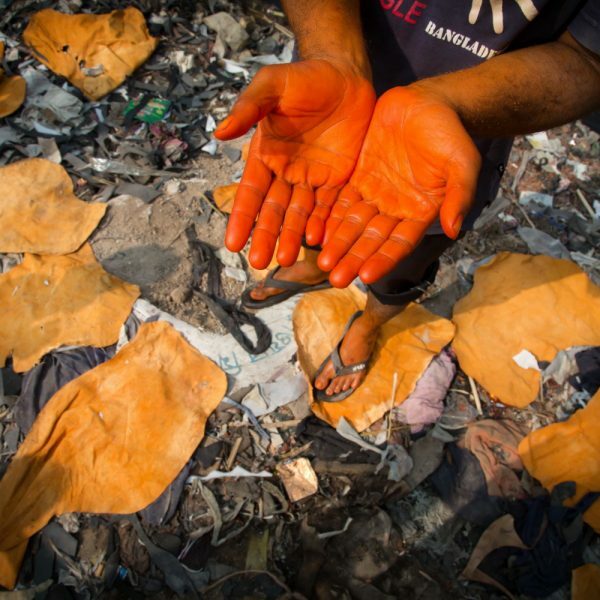 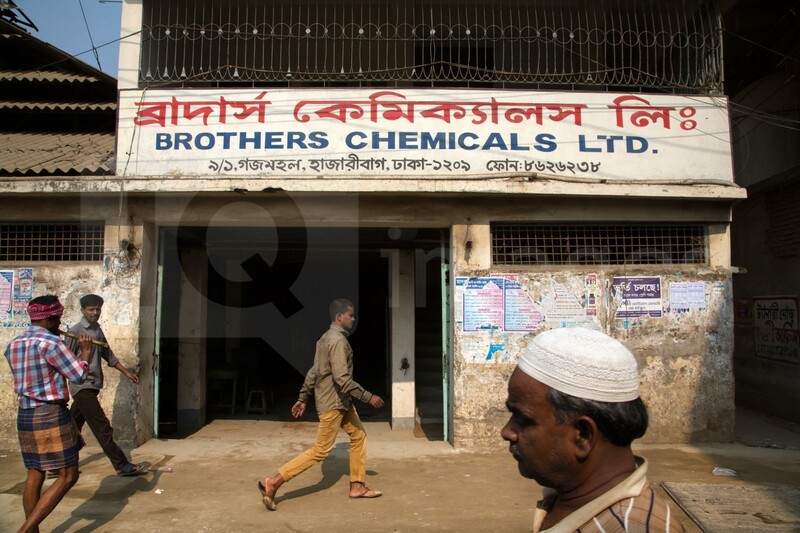 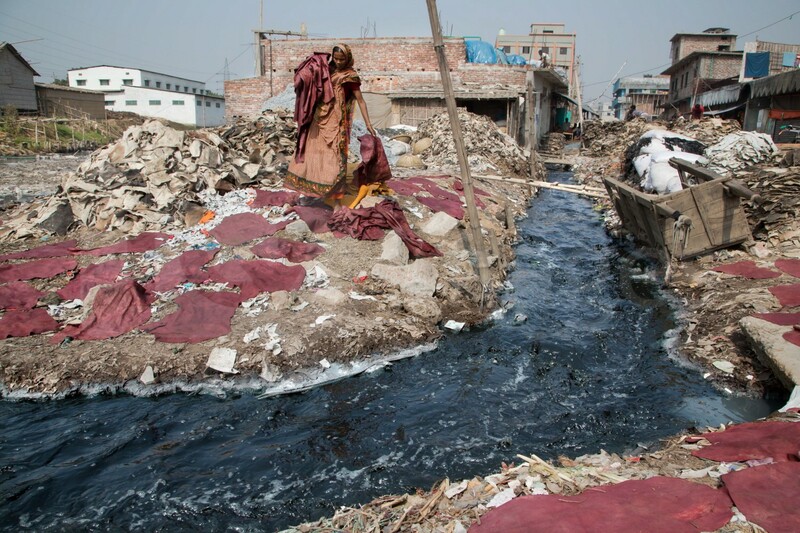 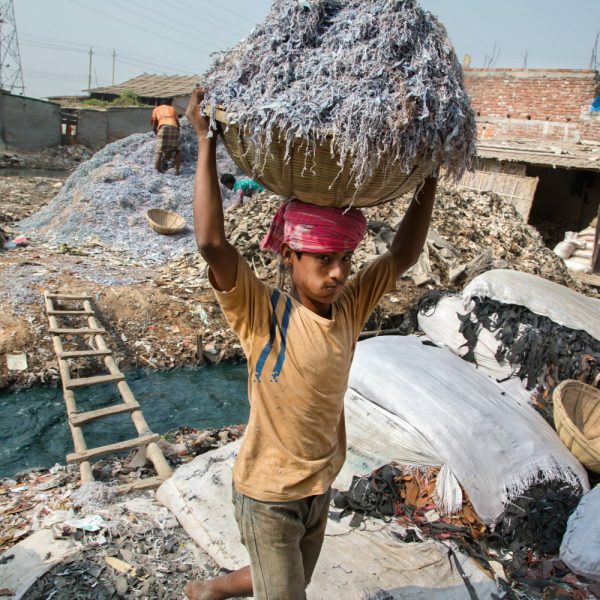 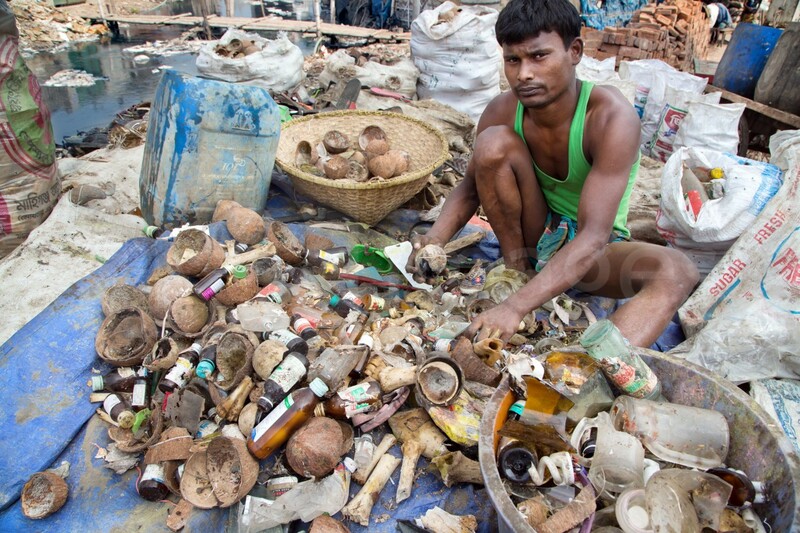 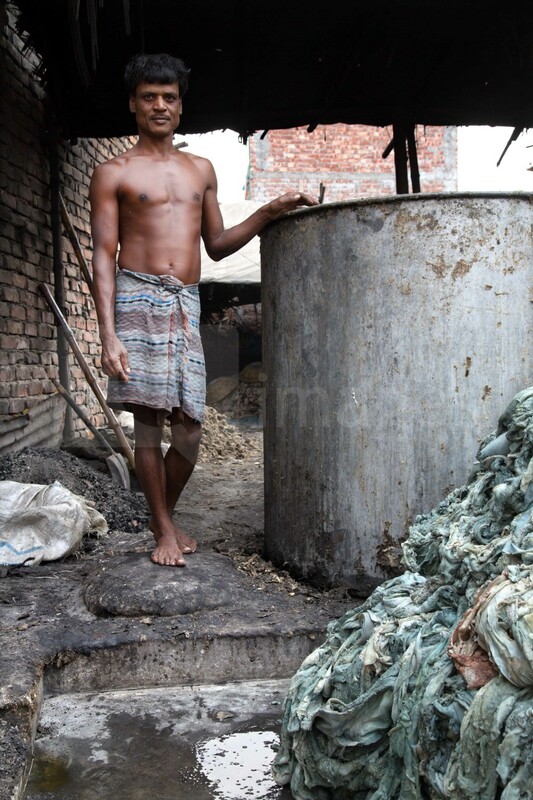 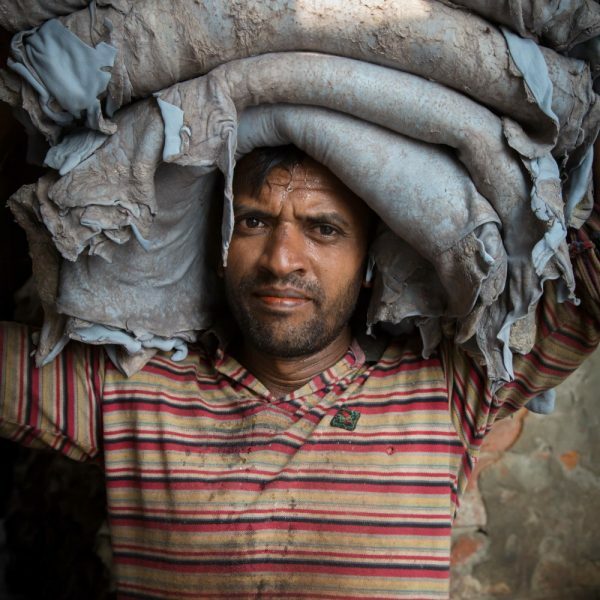 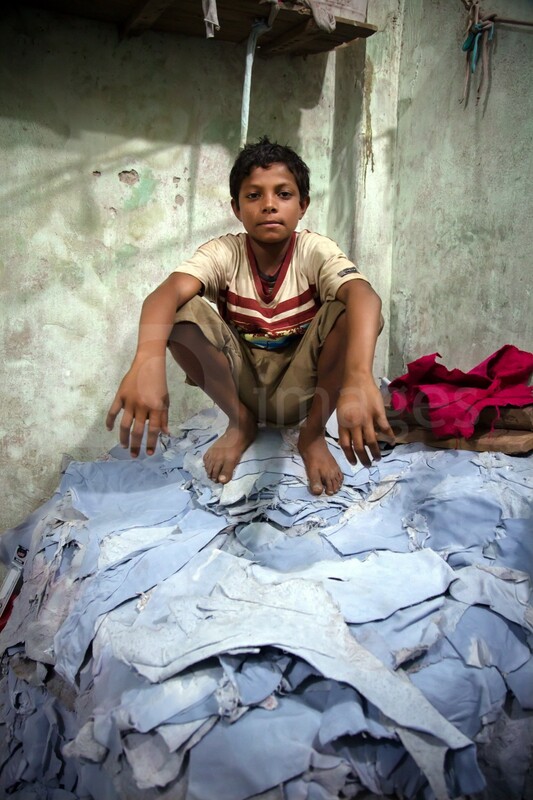 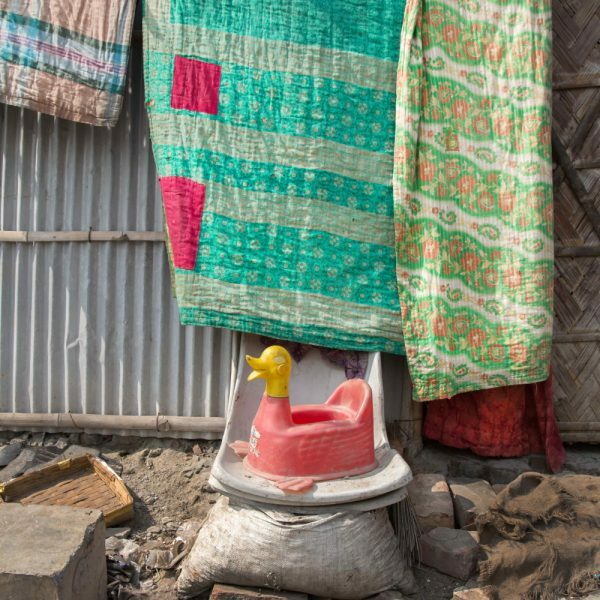 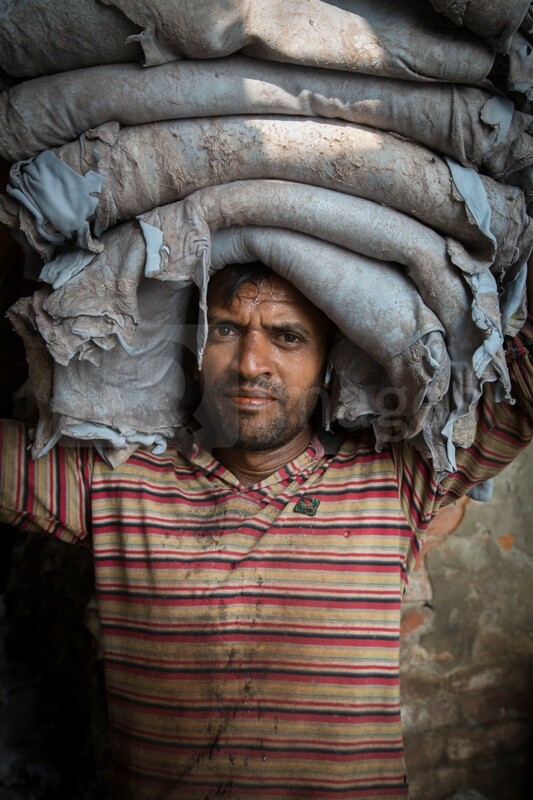 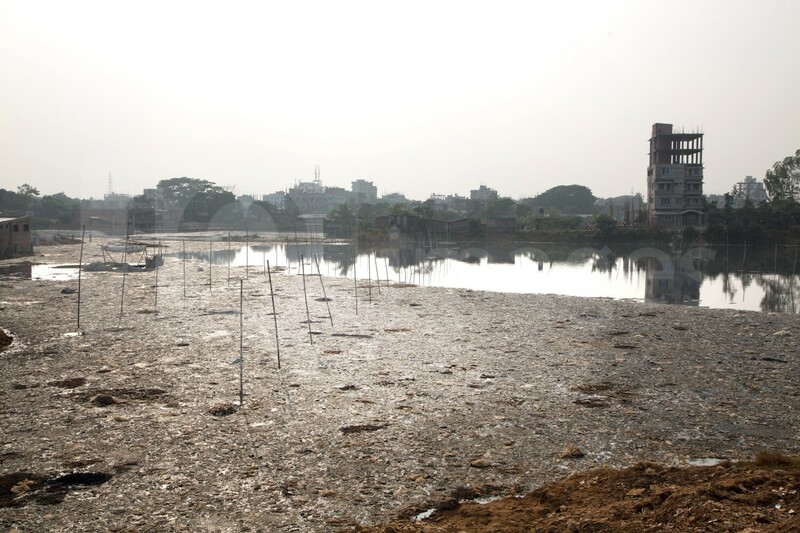 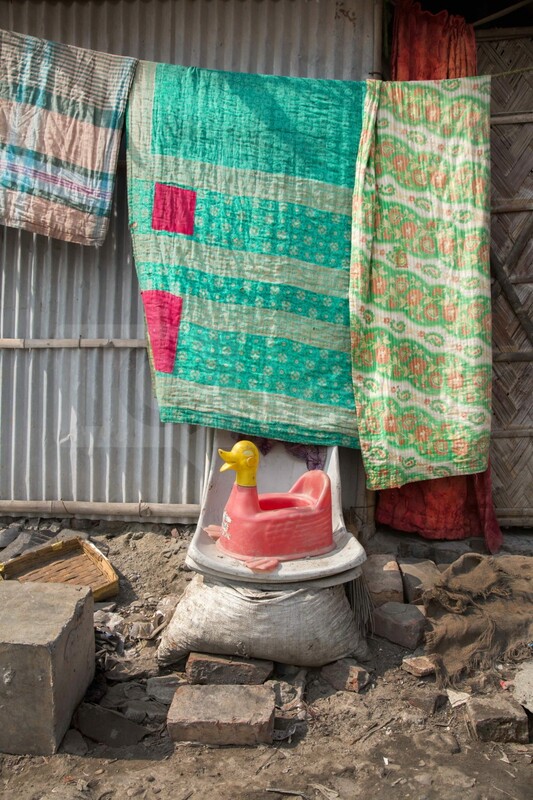 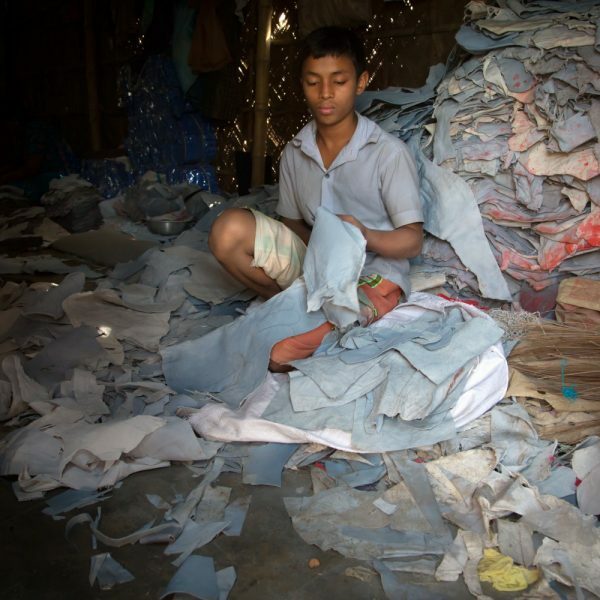 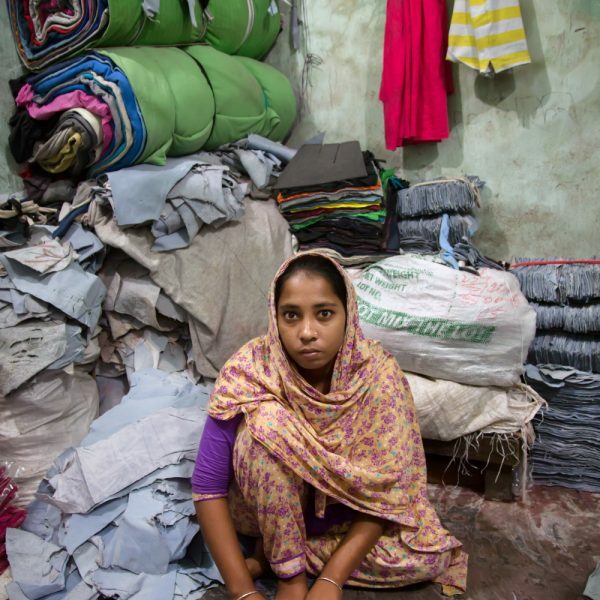 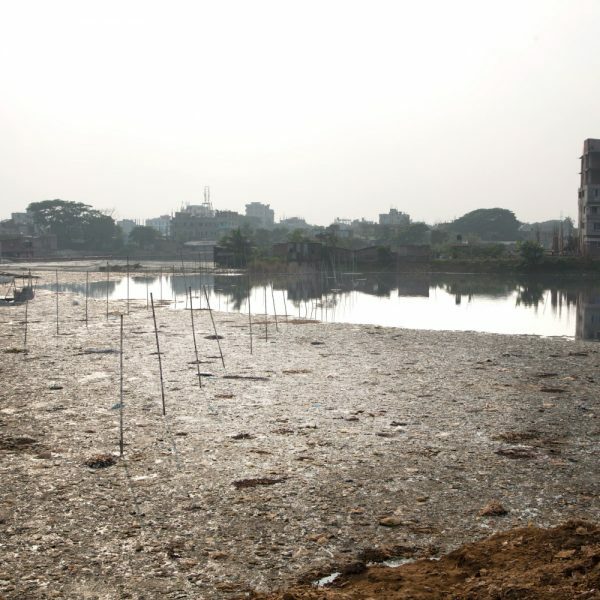 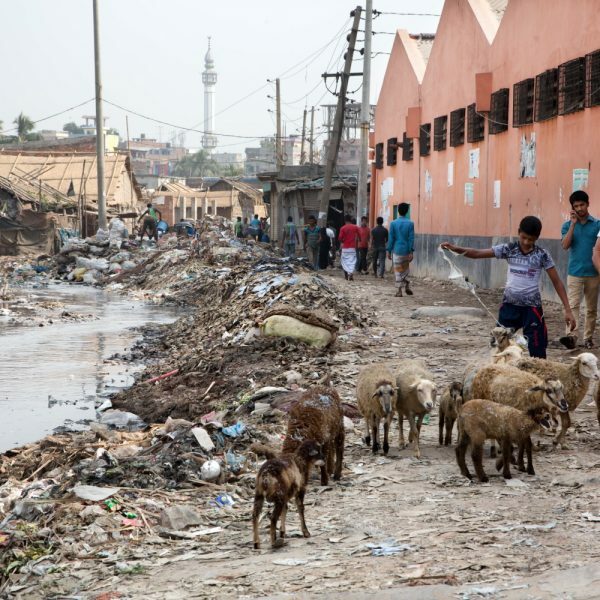 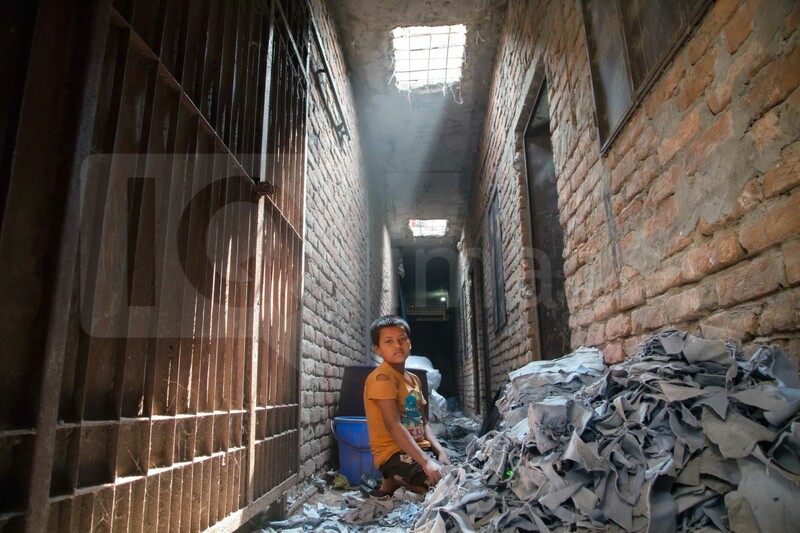 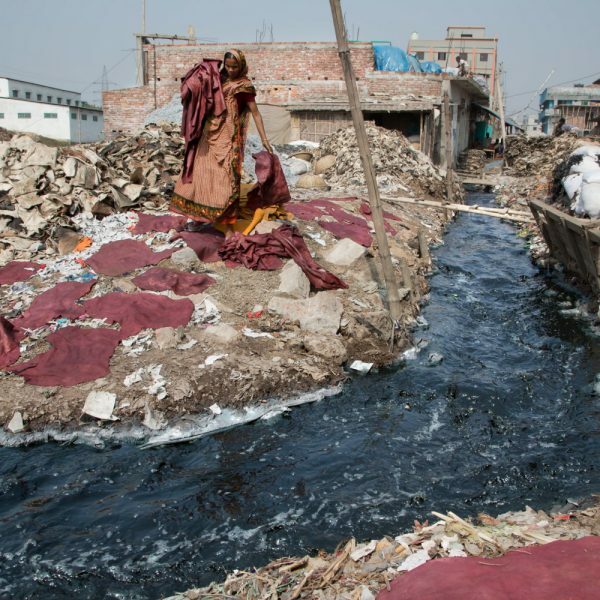 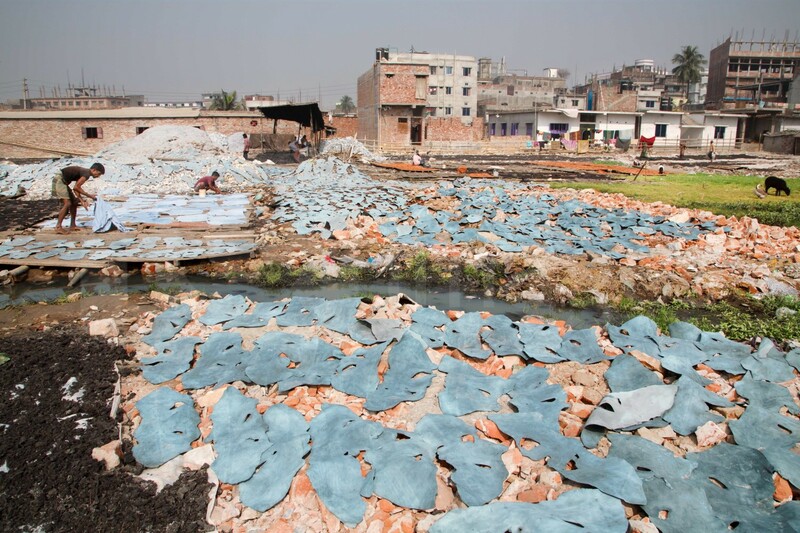 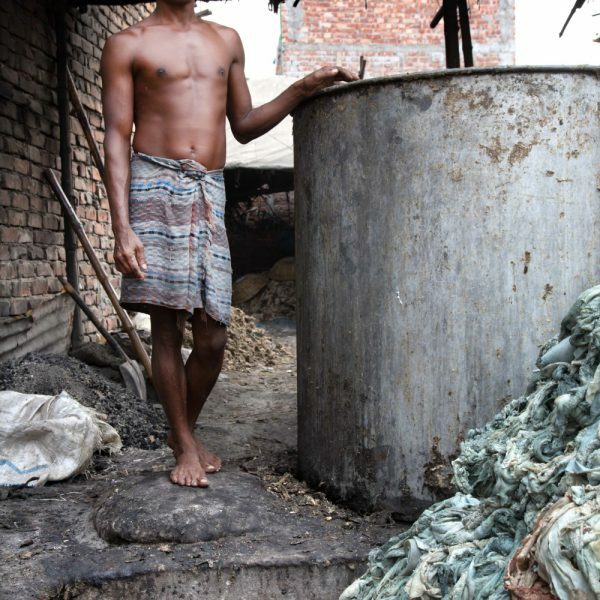 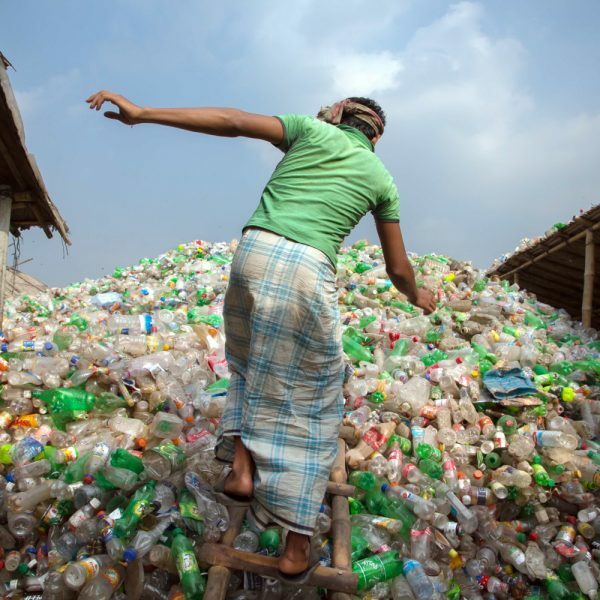 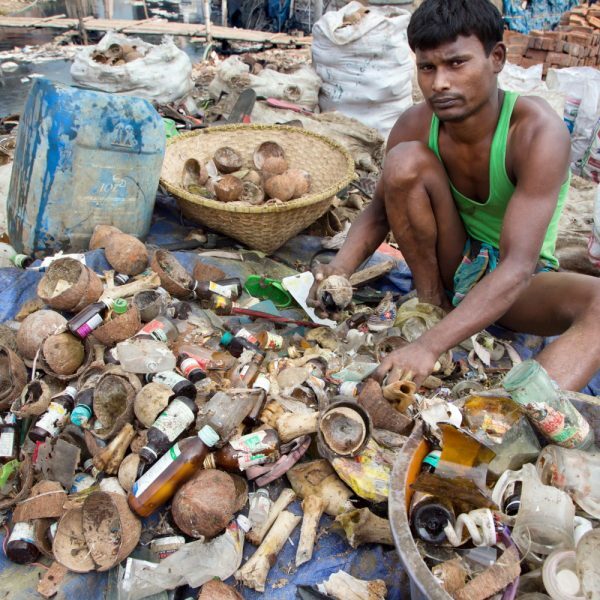 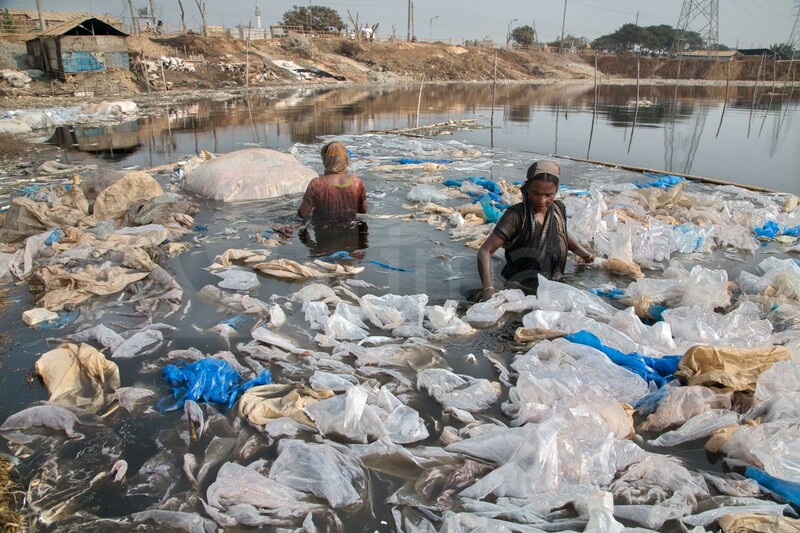 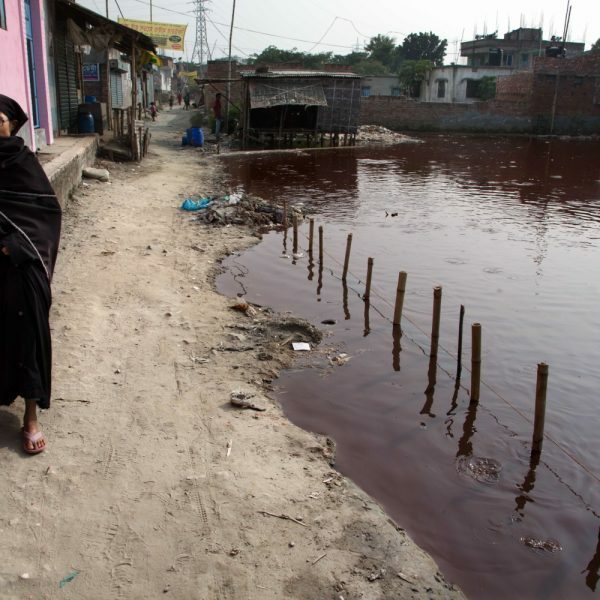 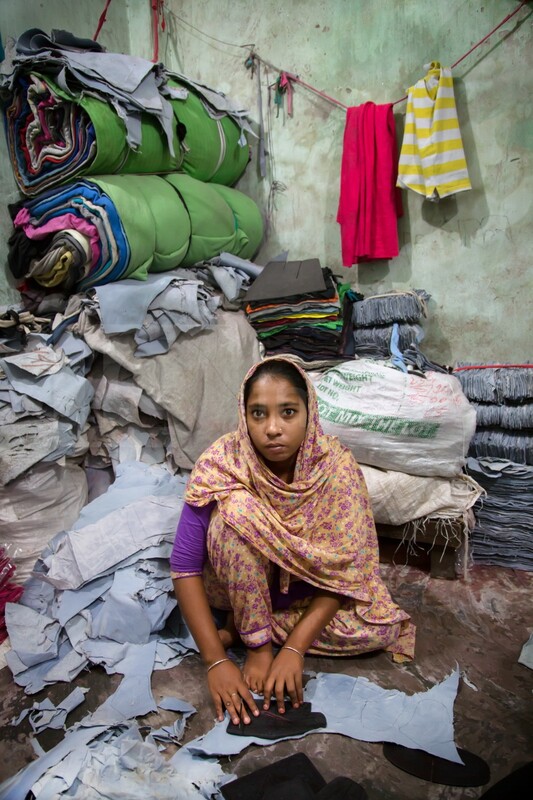 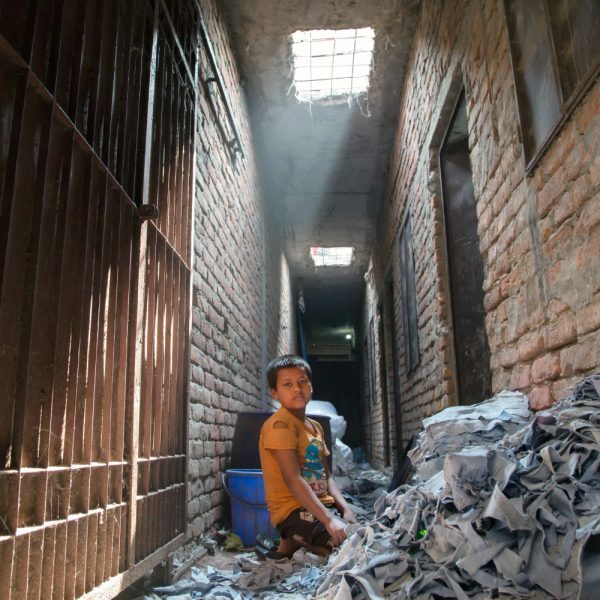 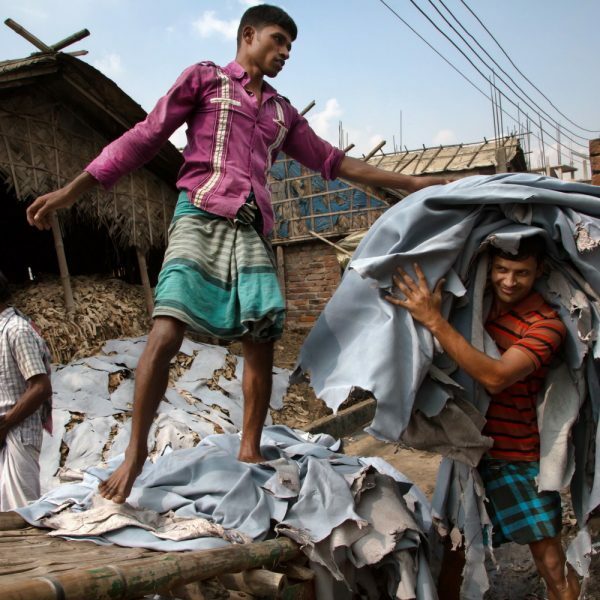 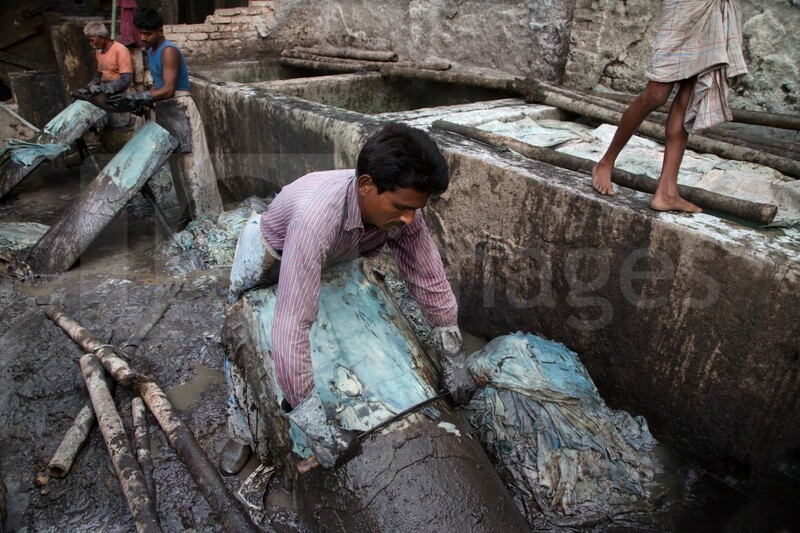 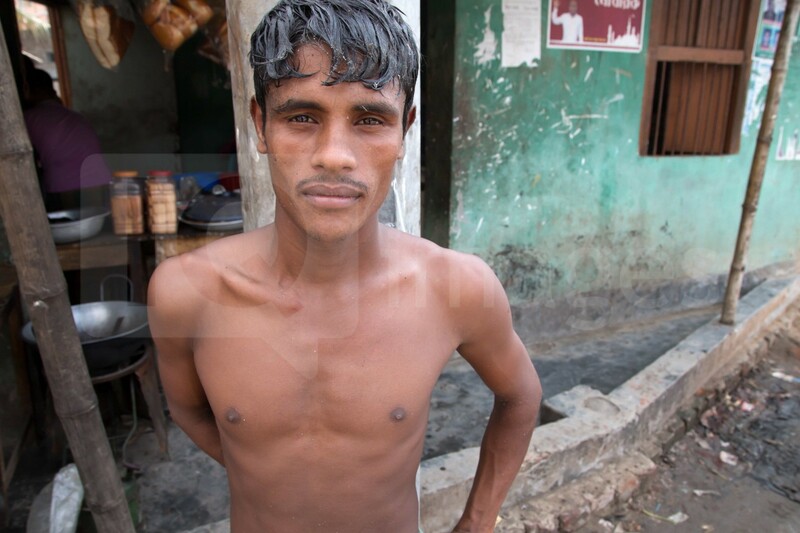 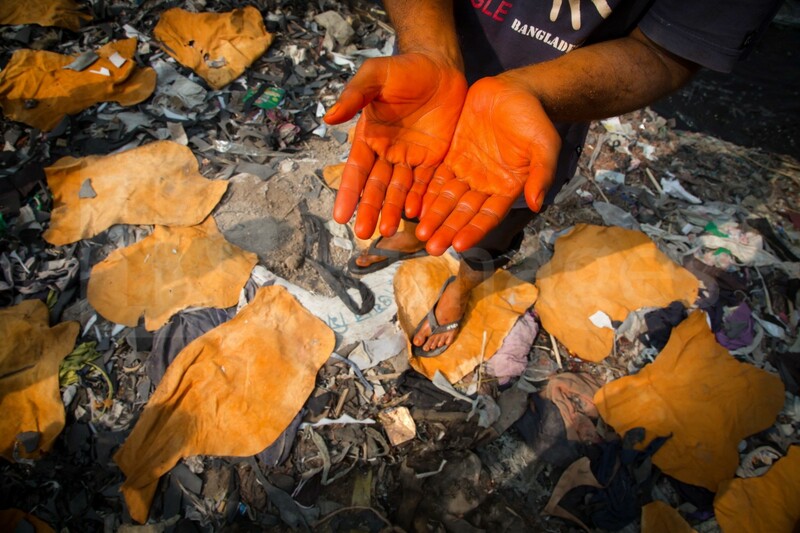 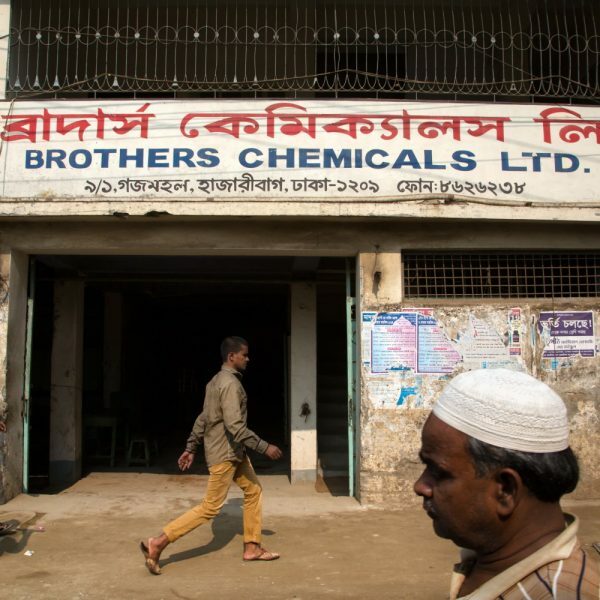 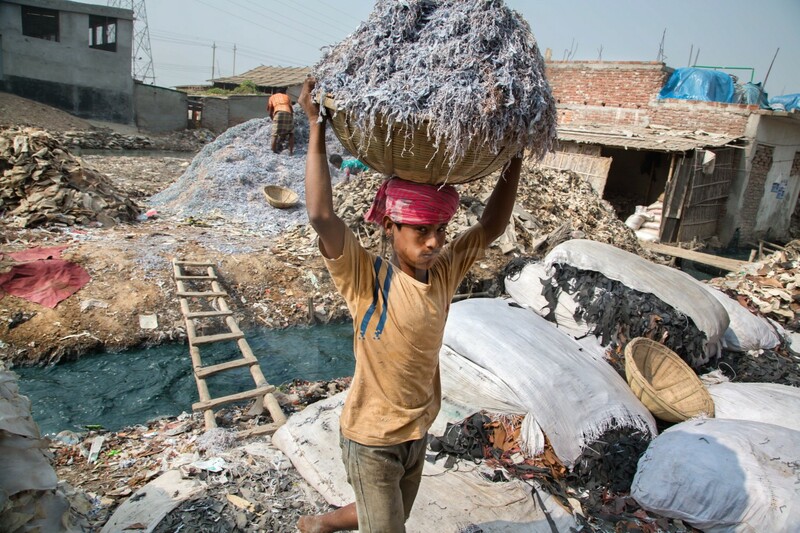 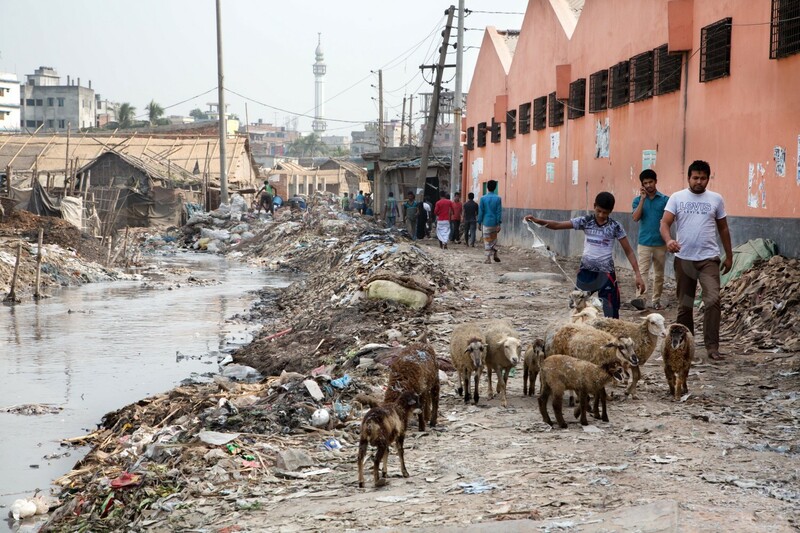 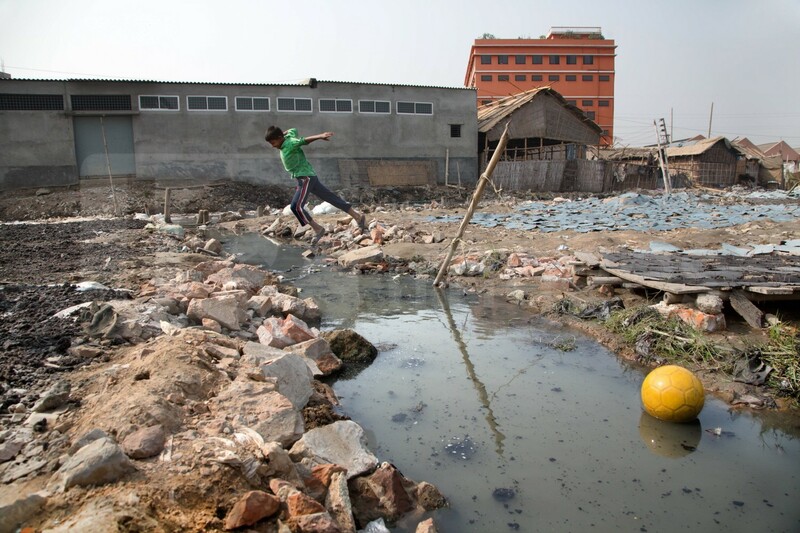 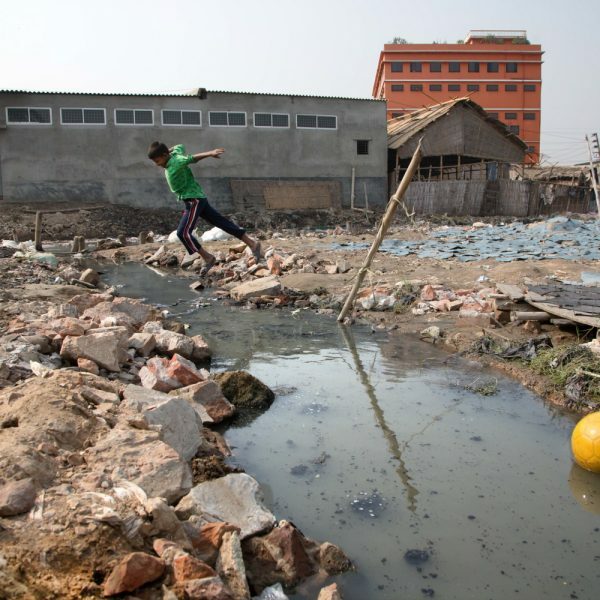 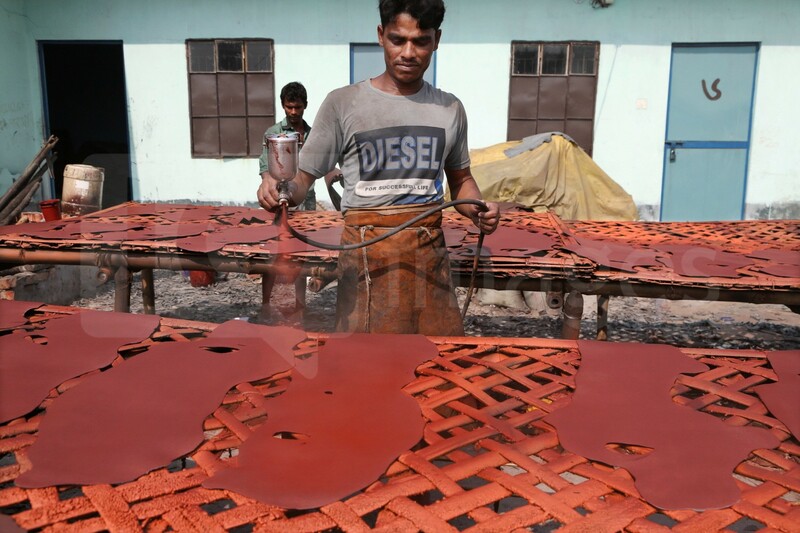 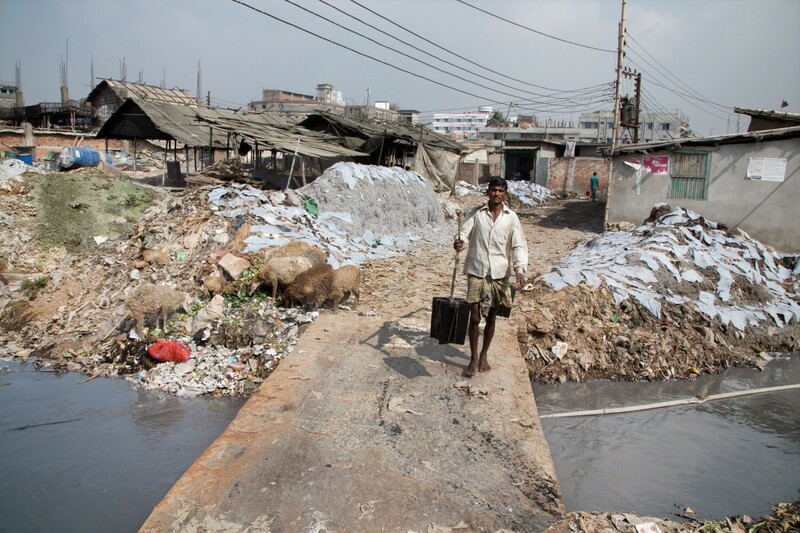 Up to 95% of the registered tanneries in Bangladesh are located in and around Hazaribagh. 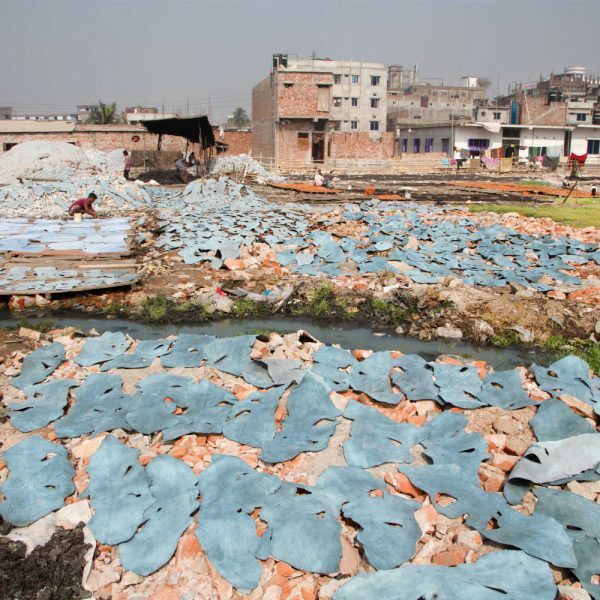 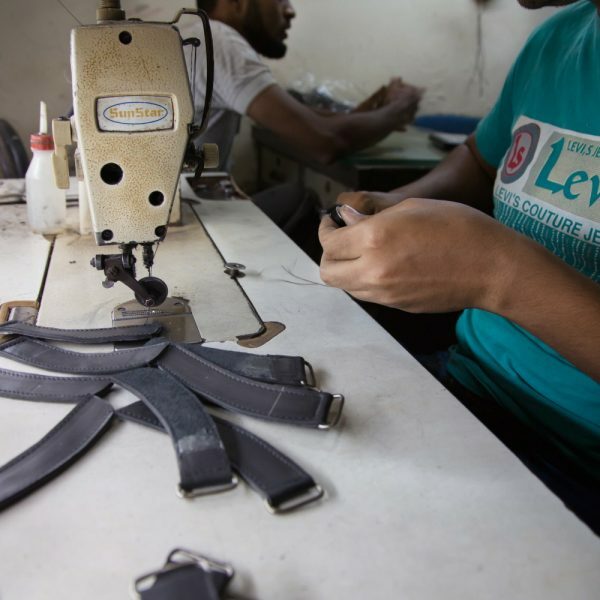 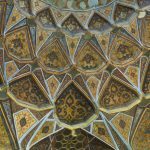 Currently, more than 2000 tanneries operate here, employing between 8.000 and 15.000 people. 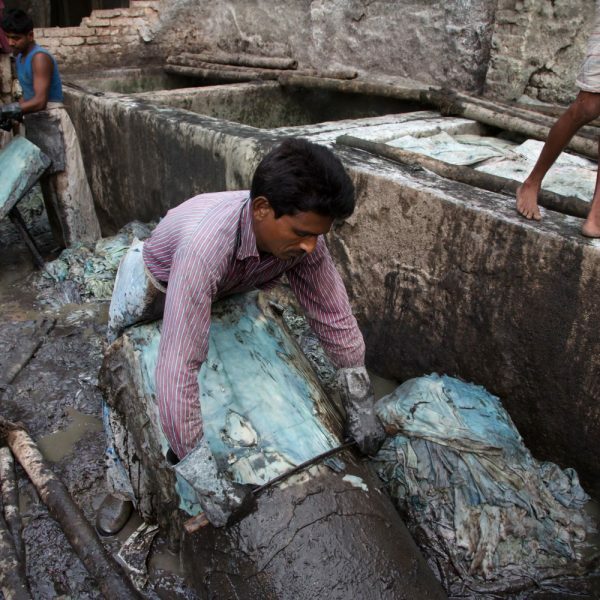 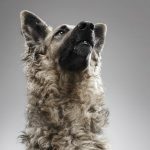 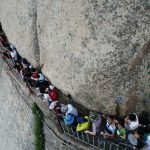 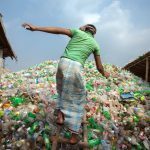 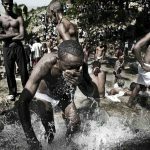 In 2013, the Zurich-based Green Cross Switzerland and the New York-based Blacksmith Institute published a report on the most polluted places in the world. 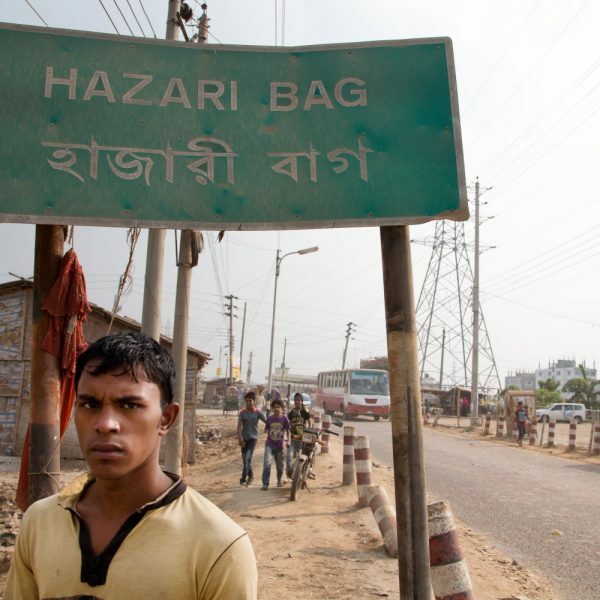 The report ìThe Top Ten Toxic Threats, Clean Up, Progress and Ongoing Challengesî, puts Hazaribagh at number five. 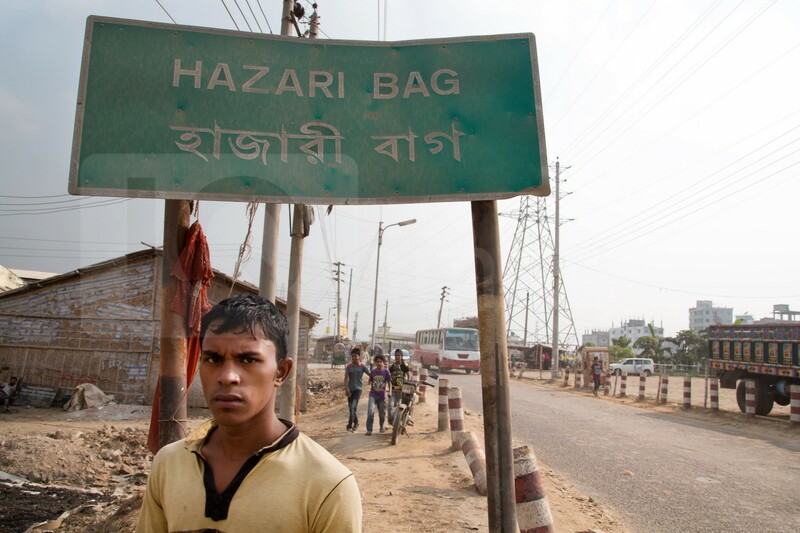 Most of the 185.000 people living in this area work in the factories and tanneries. 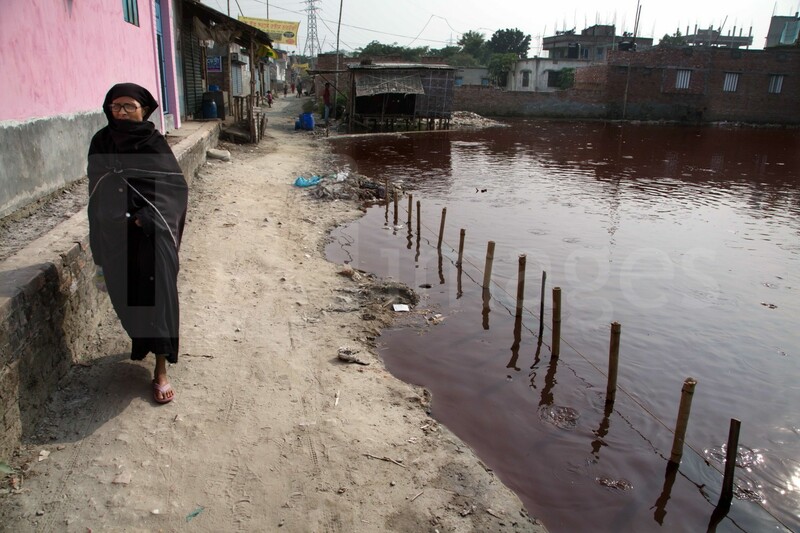 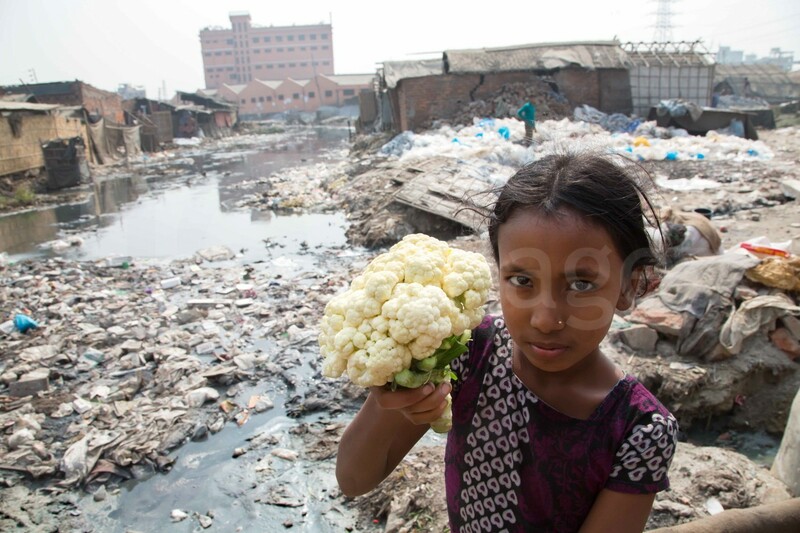 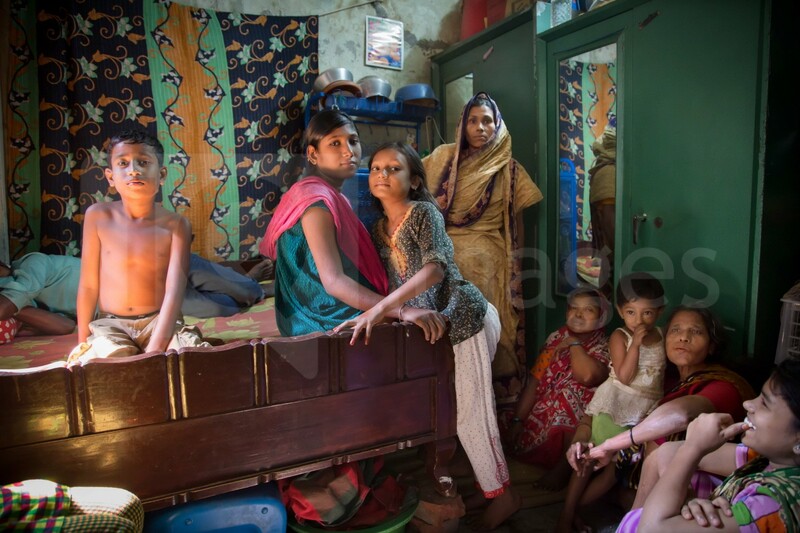 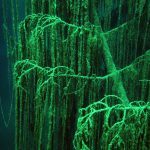 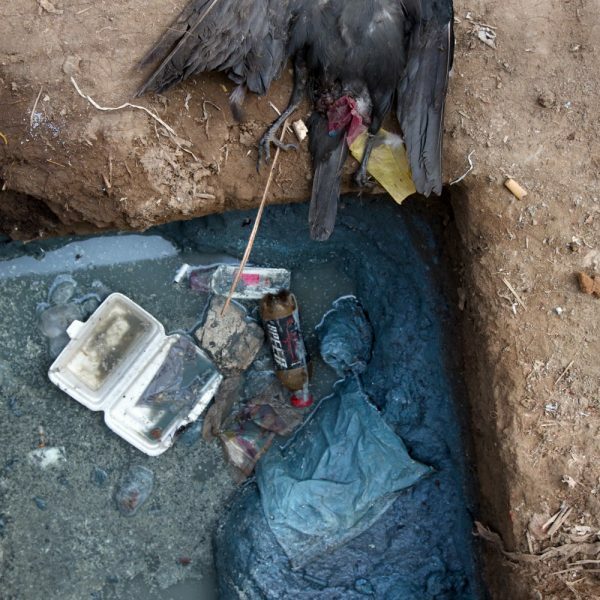 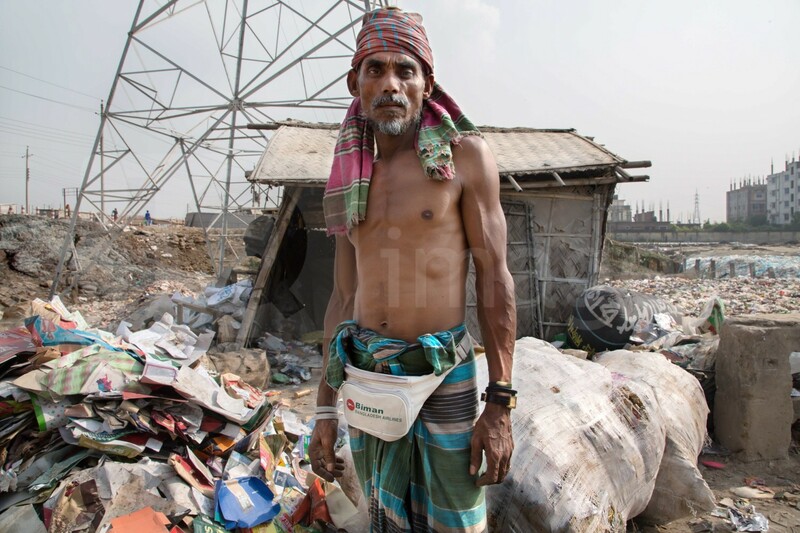 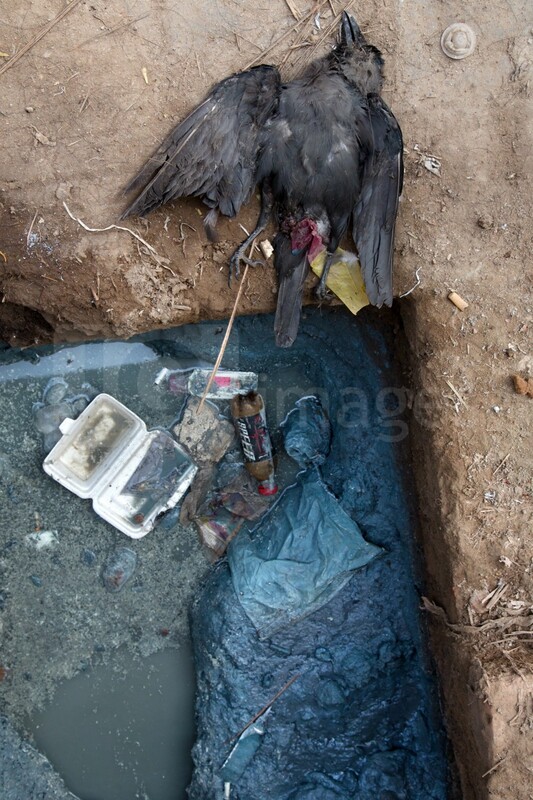 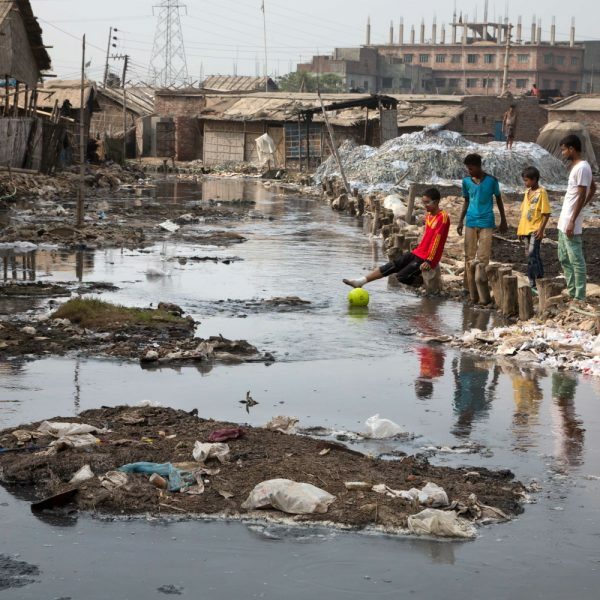 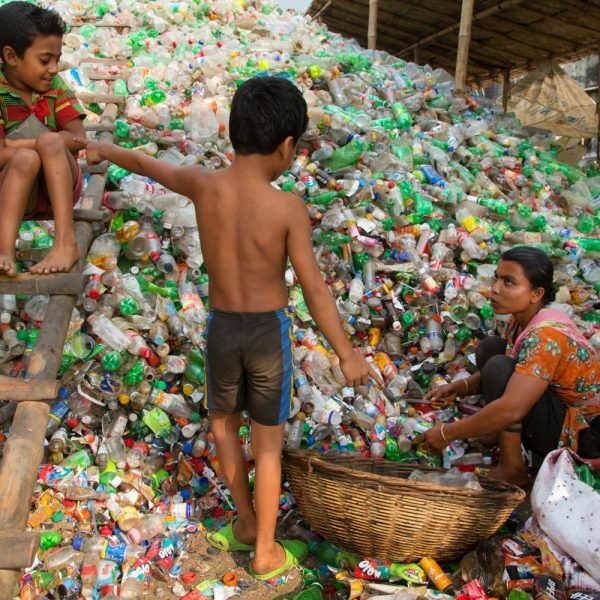 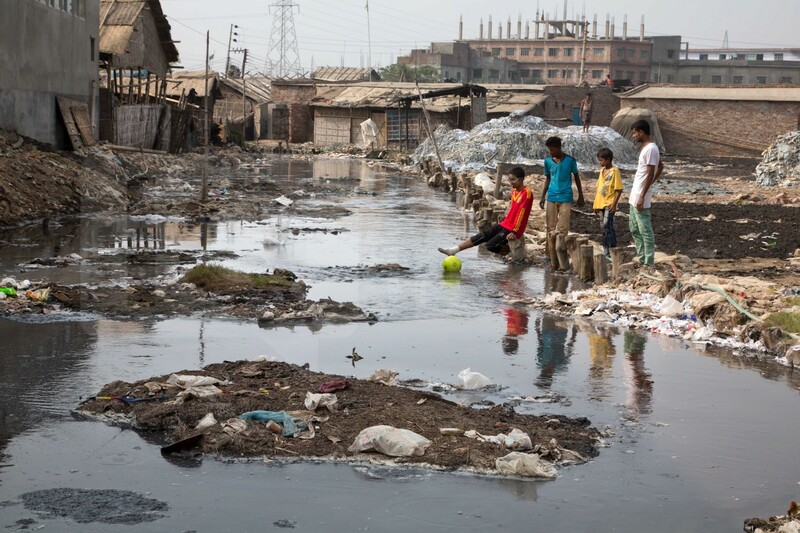 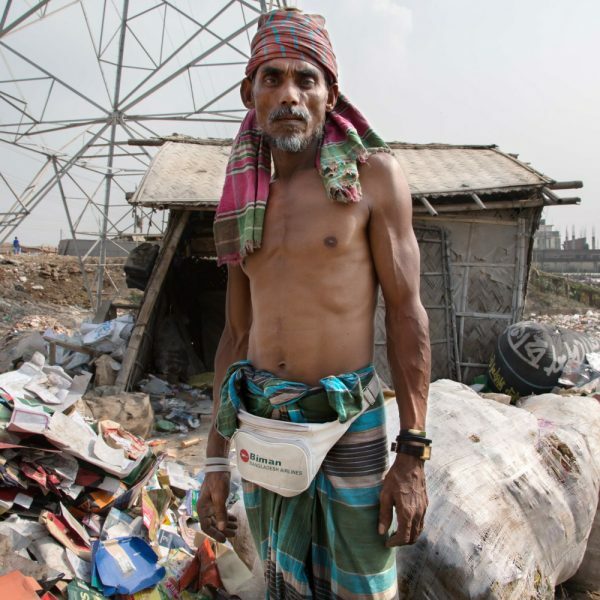 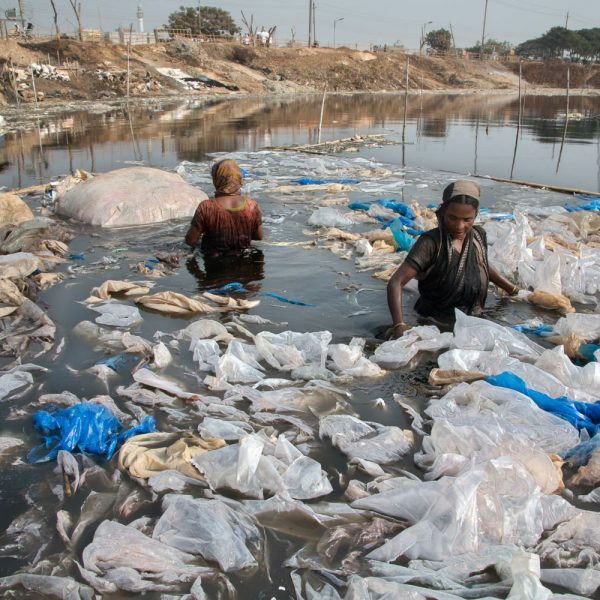 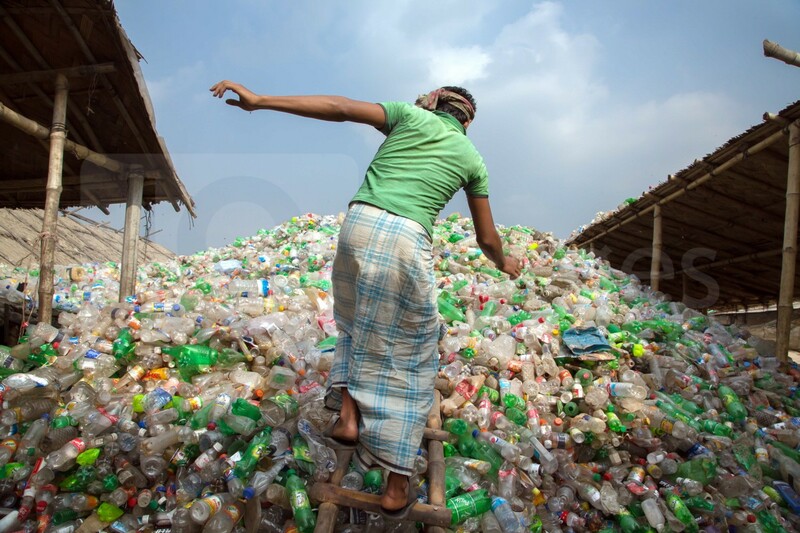 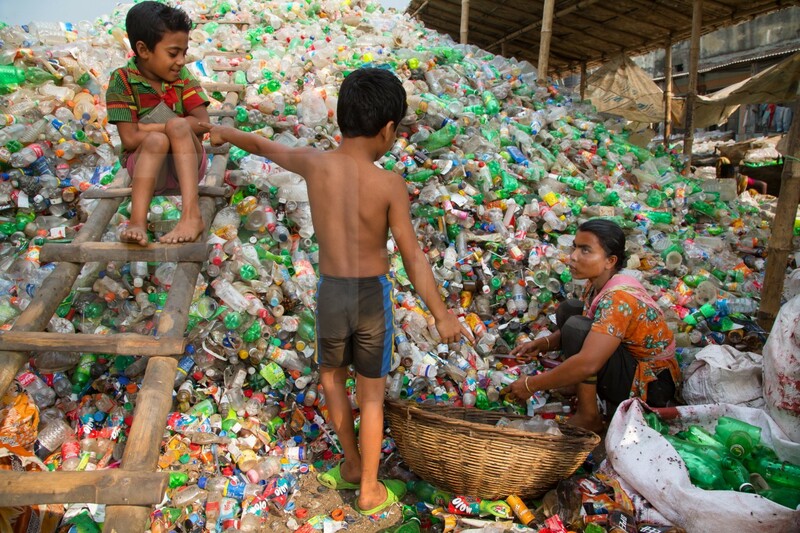 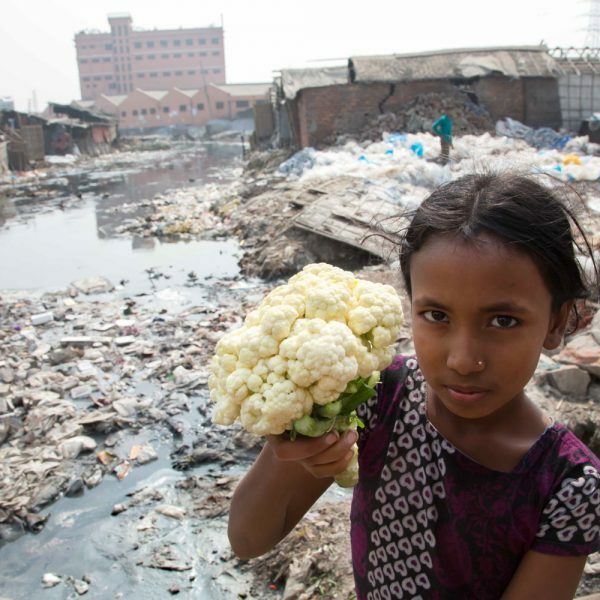 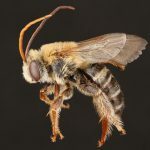 They are forced to live in highly polluted environments. 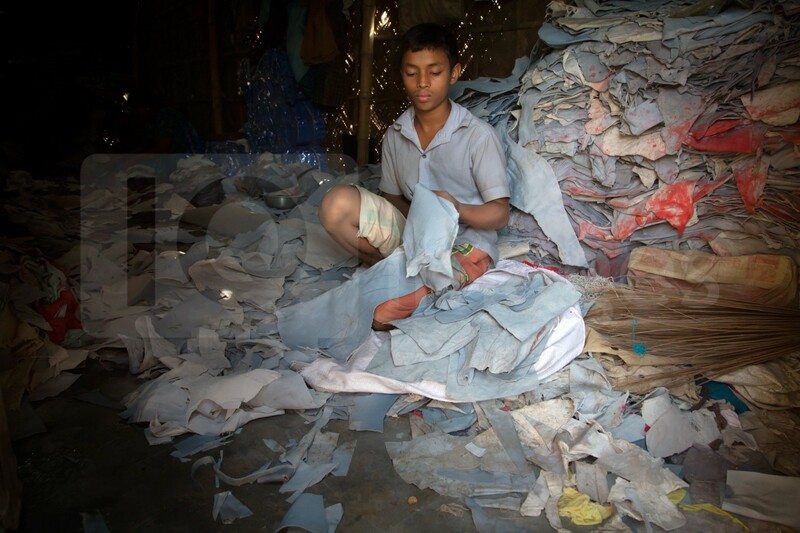 A lot of children and teenagers also work in the factories.